Have you been thinking about becoming a Certified diver but don’t have much time during your vacation? Alegria Dive Resort offers all PADI Courses for beginners tailored just for you! 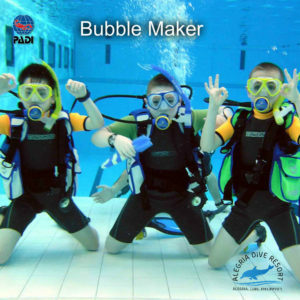 Discover Scuba Diving – Give it a go without committing to a full course. This introduction dive gives you the basic knowledge and skills you need to feel safe before taking you out to explore the amazing underwater world. Minimum age 10 years. 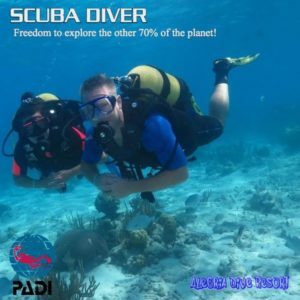 Our PADI Discovery Scuba Diving Experience is designed to introduce non-divers to SCUBA with a light amount of theory and in-water training needed. During this 2 to 3-hour experience, our instructors will teach you the basics and take you diving in shallow reefs. The calm sea, good visibility and rich marine life even in shallow waters guarantee you a fantastic and memorable day. Typical time underwater is around 40-60 minutes. The real saving here is time, which can be very precious on holiday. Click below to see Course’s available. 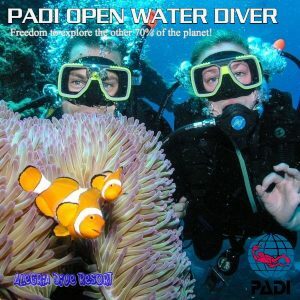 Please note: PADI Open Water Diver Course and the PADI Advanced Open Water Diver Course. prices include complete rental from our range of the latest and most modern diving equipment; transportation to and from the dive sites in one of our air-conditioned mini-buses or Boat; plus PADI certification on successful completion of your course. 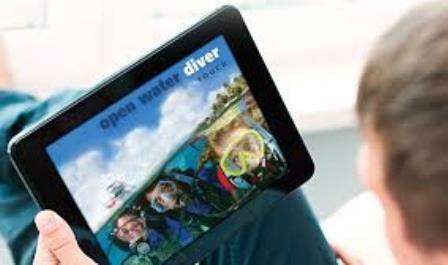 Extras: Educational materials such as PADI Crew-packs and manuals (required reading for most courses) and diving equipment can be purchased from the Diving shop. Please email info@alegriadiveresort.com to confirm prices. 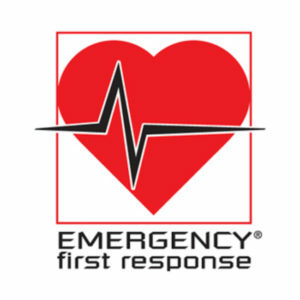 Before signing up for a PADI course, you will be required to complete and sign the standard PADI Medical Questionnaire, with any “YES” answer cleared by a doctor. We recommend taking the form to your doctor for completion before you travel. The Philippines has the perfect weather for taking a PADI course or just diving for fun! Due to our variety and unique dive sites, Alegria Dive Resort is the only PADI Resort in Alegria that can take you diving 365 days a year. The Alegria Provincial Government established a Marine Park Entrance Fee System based on tickets. Tickets are purchased for a fee of 100 Pesos (about 2 $) per dive. The local government will utilise these funds to finance a number of high priority conservation programs in the area, including patrols and enforcement to abolish destructive fishing practices such as blast and cyanide fishing, village improvement programs within the park, collection and disposal of plastic and other wastes entering the park’s waters, marine conservation education of village children and adults, and reef and mangrove rehabilitation. Tickets can be purchased through Sta. Filomena Marine Sanctuary in Alegria or at Alegria Dive Resort. We greatly appreciate your support and cooperation with this entrance fee system. Conservation of Sta. Filomena’s spectacular marine habitats requires funding, and your entrance fee is a valuable contribution to saving Alegria’s reefs. NOTE: Marine Fees Including in Course.